The PGA TOUR Champions brings together the legends of the game. Over 350 PGA TOUR victories and more than 70 major championships are represented by PGA TOUR Champions players.  The Invesco QQQ Championship will feature 54 PGA TOUR Champions professionals assembled at the beautiful Sherwood Country Club. The Tournament will be the second round playoff event as a part of the Charles Schwab Cup Playoffs featuring the best of the PGA TOUR Champions. Since inception, the PGA TOUR has surpassed $2 billion in all-time charitable giving. 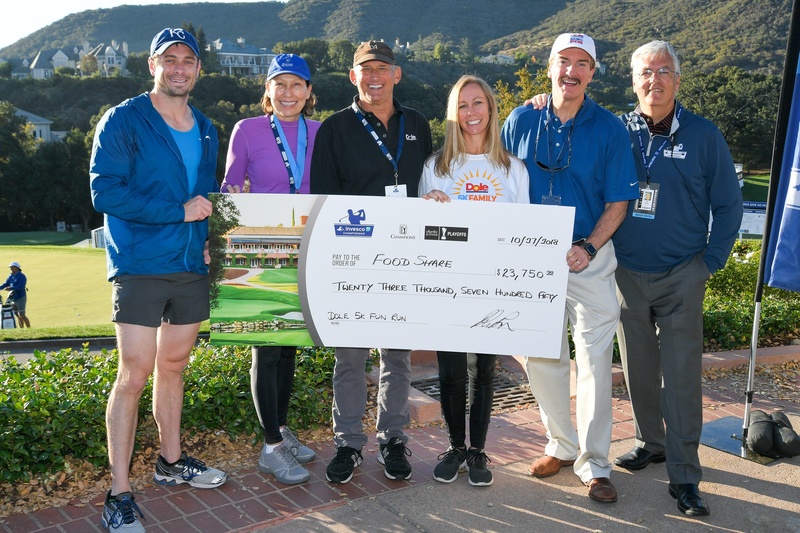 Proceeds from the Invesco QQQ Championship will support the Sherwood Cares Foundation as well as The First Tee of Los Angeles. Sherwood Cares has given back to over 18 local charities in its three years of existence. They provide approximately $200,000 per year in grants and support to local causes with a focus on supporting children and families in need of medical, nutritional, education and safety assistance. Unlike any other professional sports organization, the PGA TOUR relies on more than 100,000 volunteers annually to run its tournaments. The Invesco QQQ Championship is no different and we rely on approximate 1,000 volunteers to help run the event. We thank the many individuals and organizations who partner with us and volunteer their time. If you or your organization is interested in volunteering, please contact Katy Pradella, (818) 284-4811, katypradella@pgatourhq.com.